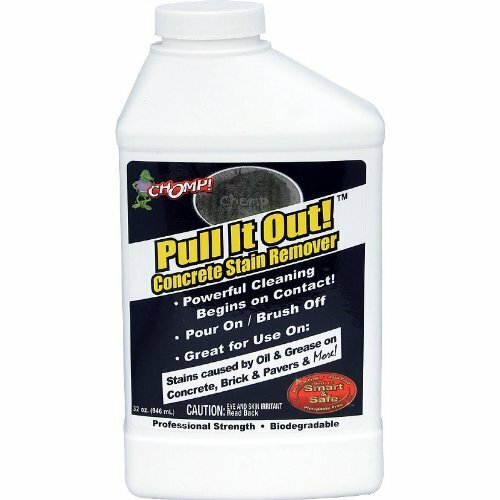 PULL IT OUT CONCRETE STAIN REMOVER Lifts and absorbs embedded oil stains - as it dries Removes a variety of oil, grease, transmission - fluid and hydrocarbon stains from concrete, - asphalt, pavers, brick, stone and more 52019 32Oz CONC STAIN REMOVER SIZE:32 Oz. 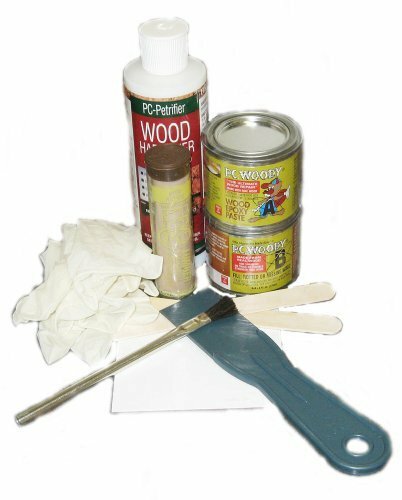 Avoid costly replacement with PC Rotted Wood Repair Kit, included: PC-Petrifier� an environmentally friendly, water based polymer designed to harden rotted and damaged wood. PC-Woody� is a (peanut butter like consistency) paste epoxy which is made from real wood. 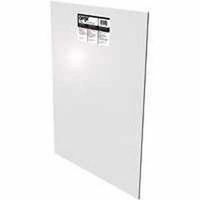 PC-Woody� is used for permanent repairs to wood. Rebuild, shape and mold missing wood. 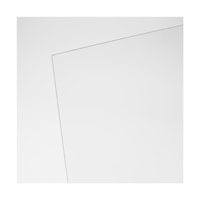 PC-Lumber� is a hand moldable putty epoxy that cures in 60 minutes. PC-Lumber�. 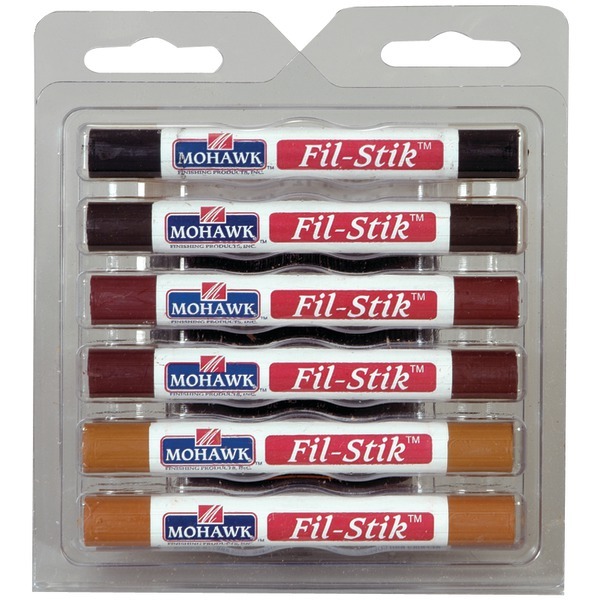 For use on all non-structural rotted wood. CONCENTRATED WOOD BLEACH Wood bleach contains oxalic acid When mixed with hot water, effectively bleaches- unfinished or stripped wood quickly & easily Excellent for removing black water spots - and tannin stains in wood Use on all unfinished woodwork, floors, doors- to lighten wood or match different wood colors 10501 12Oz CONCEN WOOD BLEACH SIZE:12 Oz. 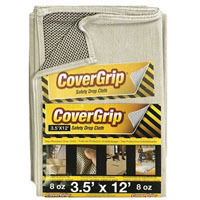 GREAT STUFF PRO TOOL FOAM CLEANER 12 OZ. 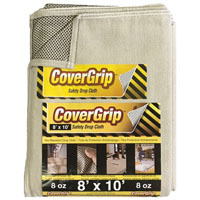 GREAT STUFF PRO TOOL FOAM CLEANER 12 OZ. 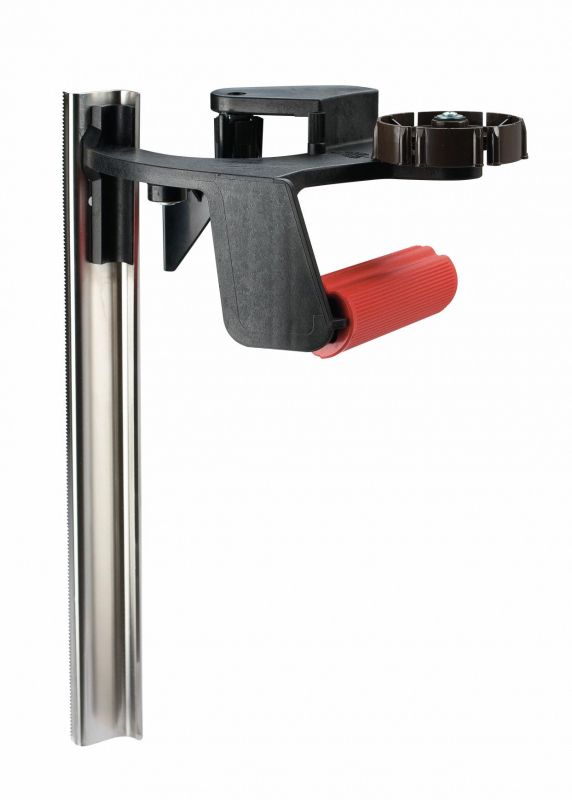 This tool will make your life easier. 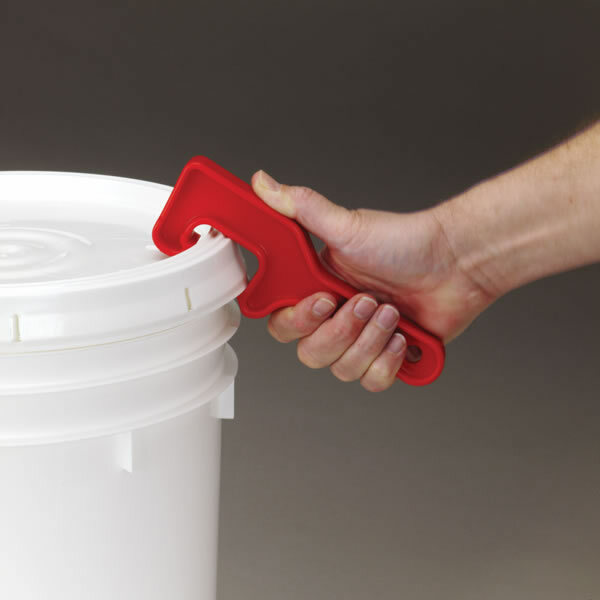 The bucket opener pops open plastic containers quickly and easily without damaging the lids. 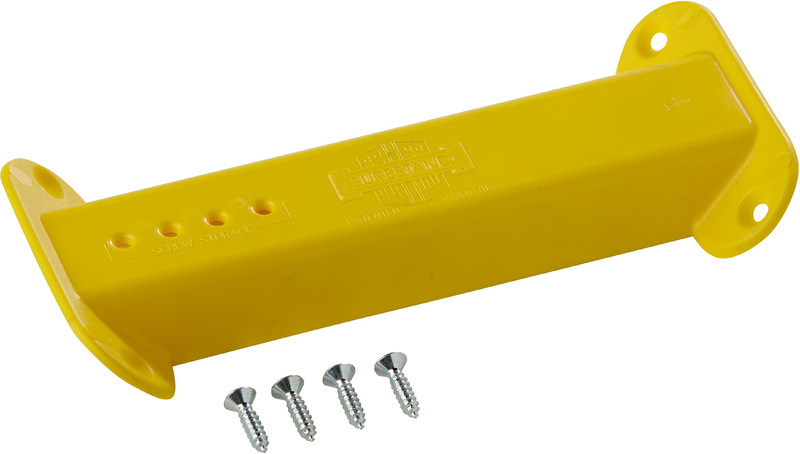 It is made of durable plastic. 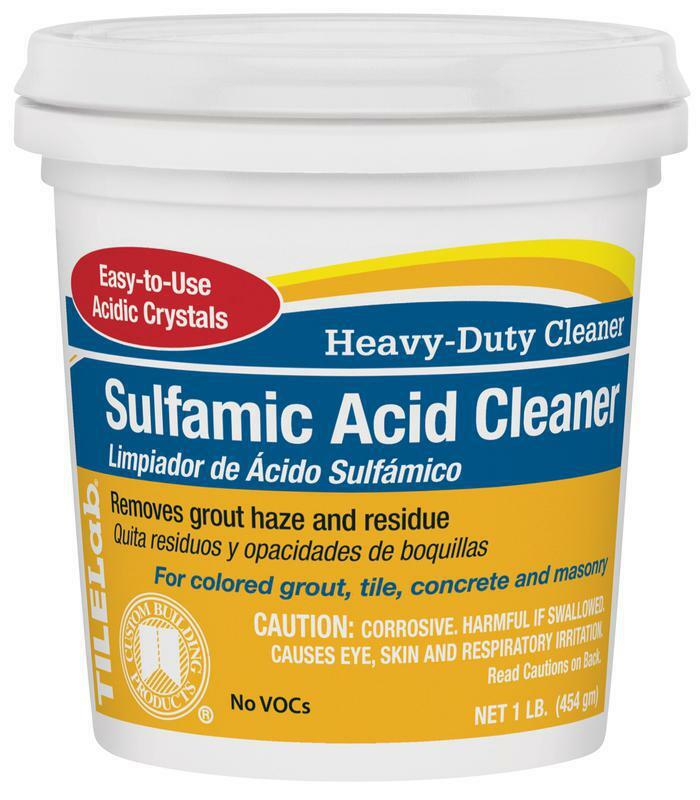 SULFAMIC ACID CLEANER Concentrated crystals mix with water to make a- mild, heavy-duty, safe-to-use acid cleaner Removes dried Portland cement grout haze and- mortar residue from tile, concrete & masonry Removes hard water deposits and efflorescence Use on all colors of grout, tile, clay pavers- concrete and masonry Use to etch concrete - may etch some glazed tile TLSACRA1 1# SULFAMIC ACID SIZE:1 Lb. 1 lb. 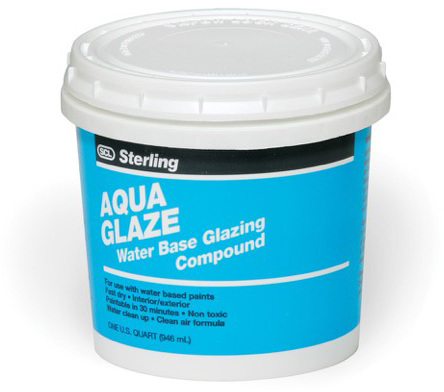 makes from 1-12 gallon of solution1 gallon will clean approximately 300 sq.ft. TRI-SODIUM PHOSPHATE (T.S.P.) 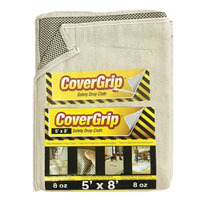 The all purpose cleaner used by professionals - prior to painting exterior surfaces It removes mold and de-glosses surfaces that - are oil-base painted Ideal for cleaning garage & basement floors Can be used to restore dried, used paint brushes 63004 4# TRI SODIUM PHOSPHATE SIZE:4 Lb. | Dry, non-oily lubricant that will not pick up dirt or dust | Our PTFE formula gives high performance lubrication that will not become gummy or melt below 500�F | 360� spray capacity | Odorless | Can be used on metal, vinyl, wood or rubber | Perfect for bearings, tracks, pulleys, etc. TRI-SODIUM PHOSPHATE (T.S.P.) 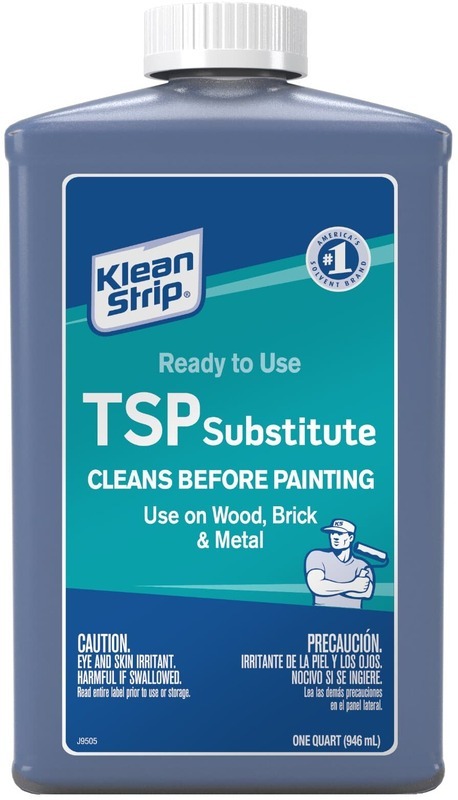 The all purpose cleaner used by professionals - prior to painting exterior surfaces It removes mold and de-glosses surfaces that - are oil-base painted Ideal for cleaning garage & basement floors Can be used to restore dried, used paint brushes 63001 1# TRI SODIUM PHOSPHATE SIZE:1 Lb.